To mark the announcement that Master Blender Yann Fillioux will hand over the keys to the cellar to Renaud Fillioux de Gironde, Hennessy is releasing an exceptional one-time limited edition cognac: Hennessy·8. 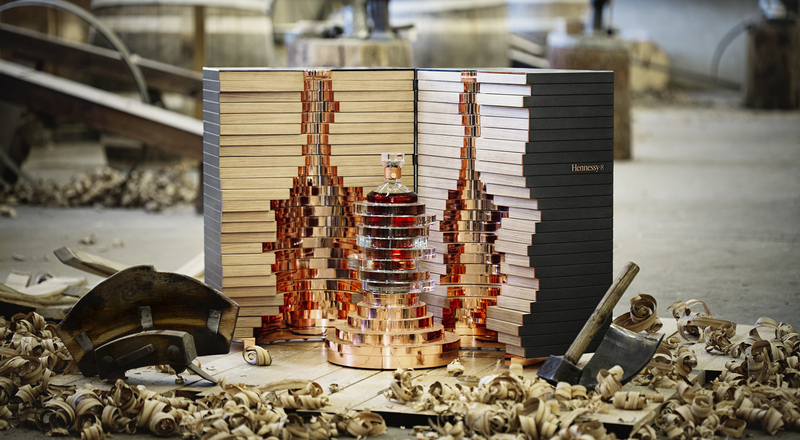 Crafted jointly by Yann Fillioux and Renaud Fillioux de Gironde, this legacy cognac symbolizes the transmission of unique savoir-faire from one generation to the next. The number eight in Hennessy·8 is emblematic at multiple levels. 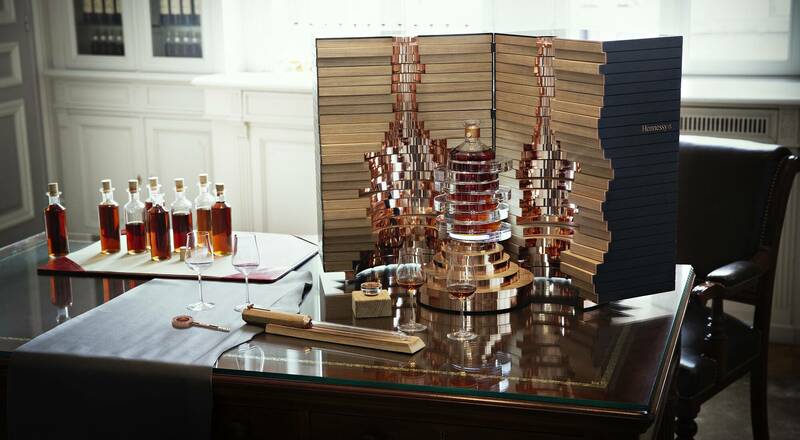 A symbol of perfection, the number also refers to eight successive generations of Hennessy Master Blenders, as well as the eight exceptional eaux-de-vie in the assemblage. Seven were meticulously selected by Yann Fillioux to illustrate each generation of Master Blenders. And the eighth was chosen by his designated successor, Renaud Fillioux de Gironde, who will shortly become the eighth generation of Master Blenders from the Fillioux family to orchestrate Hennessy creations, having been a member of the tasting committee for the past 14 years. “This blend embodies ideal simplicity and absolute perfection, it’s a master blender’s dream come true,” says Yann Fillioux about this one-time cognac creation. The Hennessy·8 carafe and the chest that cradles it are equally exceptional, the work of internationally-renowned artist Arik Levy. The 250 carafes – each individually numbered and signed by Arik Levy – are crafted in hand-blown Baccarat crystal and sealed by hand. Eight inset rings constitute an ode to the eight Master Blenders and the eight eaux-de-vie in the blend. “As Hennessy’s seventh-generation Master Blender, Yann Fillioux has honored the tradition shared by the Hennessy and Fillioux families for 250 years, and he has done so with talent, vision and respect. 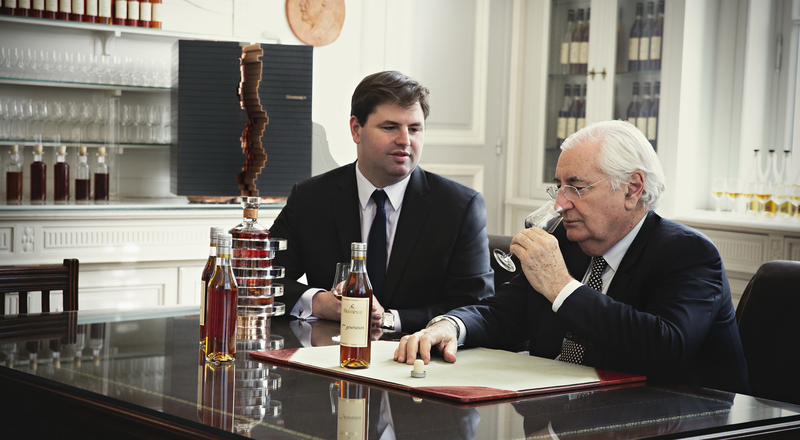 It is with great emotion that we witness the passing of the torch to his nephew, Renaud Fillioux de Gironde, who will bring his own vision to the Maison Hennessy and ensure that its savoir-faire is carried safely into the future,” said Bernard Peillon, CEO of Hennessy.